New first and limited edition by Andy Drombolis. If you, or someone you know, plays golf this would would be an ideal gift. 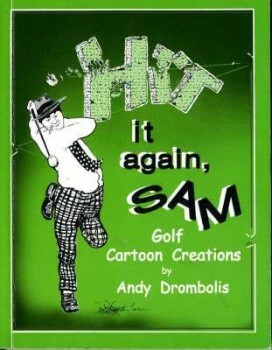 Book consists of 105 golf illustrations in cartoon format. As stated in the text “Golf, the only game where you display your physical and mental weakness, frustrations, limitations and low tolerance in front of your peers and you have to pay for it.” Frank H. Hoff Sr., who enjoyed golf and collected numerous golf cartoons over many years help to provide inspiration in generating this new collection of golf cartoons. All copies are hand signed by the artist. 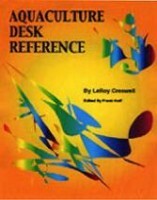 Page format is 4″ x 6″. Published by Drummer Publications, Seminole, Florida.